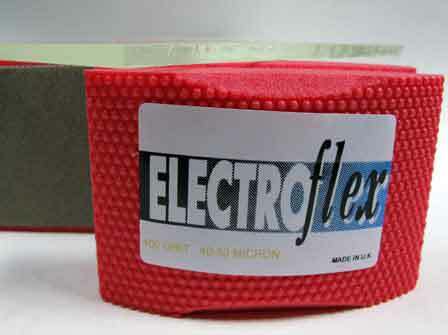 ELECTROflex hand held pad for grinding, smoothing and polishing glass. Mounted on a comfortable flexible foam pad. The pad is nickel bonded diamond on a semi-flexible substrate.